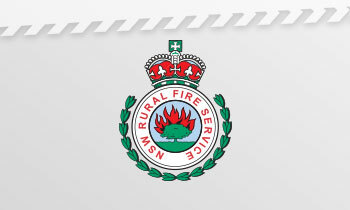 The NSW Rural Fire Service (NSW RFS) is the lead combat agency for bush fires in NSW. For over 100 years we have been a significant part of the history and landscape of NSW. Working closely with other agencies we respond to a range of emergencies including structure fires, motor vehicle accidents and storms that occur within rural fire districts. 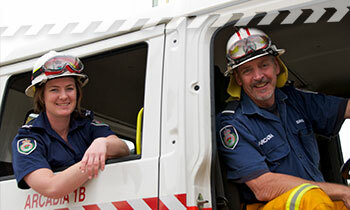 The NSW RFS is widely acknowledged as the largest volunteer fire service in the world. 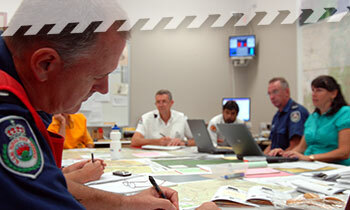 Members of the NSW RFS are trained to very high levels of competence to ensure they know what to do in an emergency. 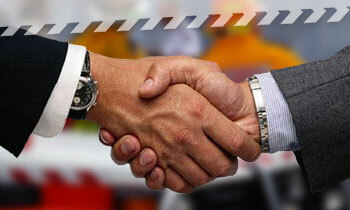 The Service aims to reduce the likelihood and consequence of fires occurring. This involves comprehensive risk management programs to reduce bush fire hazards, reduce fire ignitions and the development of regulations for bush fire prone areas. 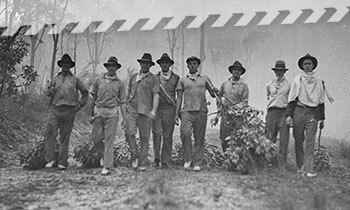 The NSW RFS has a long and proud history - from when landholders came together to fight fires together, to today's modern and professional Service. 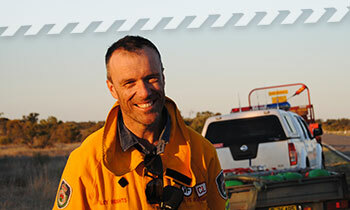 The NSW RFS comprises over 2,100 rural fire brigades with a total volunteer membership of approximately 72,000. 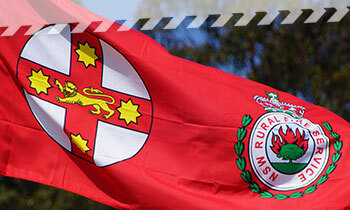 The NSW RFS has more than 50 Districts across the state, providing services to the community and supporting our members. Some of these Districts have a website where you can learn more about their operations. From the supply of goods and services, to receiving safety training from the NSW RFS, there's a range of ways you can do business with the Service. Donations made to the NSW RFS or your local Rural Fire Brigade directly benefit volunteer firefighters and are always gratefully received. The NSW RFS administers and manages funds to support works and projects associated with bush fire risk mitigation works throughout NSW that increase the resilience of NSW communities to bush fires. The Coffee4Kids charity was set up by NSW RFS members to help sick kids. For just the cup of coffee a week, you can make a difference in a child's life. 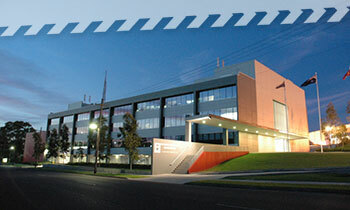 A Fire Control Centre forms the administrative and operational base of the rural fire district or zone. 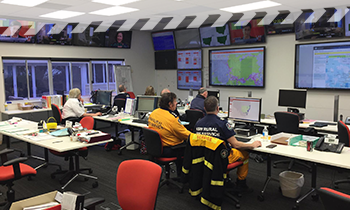 The coordination and management of local brigade responses to fire and other incidents is undertaken through the Fire Control Centre.